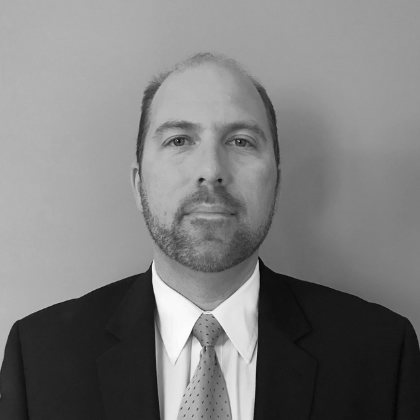 Jason Reichert, Director of Safety - South Division; Advance Auto Parts Inc.
Jason Reichert has over 20 years of experience in Environmental, Safety, Health & Systems Management. Over his career, he has spent time in in the automotive, metal machining, cold forming, electroplating, heavy equipment and retail business sectors. He has a wealth of experience in manual assembly, risk hazard analysis, process flow mapping and production line balancing. He has excelled at developing custom management systems, metric communication systems and compliance programs designed to focus on key business drivers. These drivers have delivered elevated safety & risk awareness within organizations and established accountability at all business layers. Jason has designed management systems for companies like ITT Industries, Danaher Tool Group, Apex Tool Group, Colfax Corporation and currently Advance Auto Parts. Historically Jason was an ISO systems designer and partnered with quality groups on the integration of quality, safety & environmental business programs. He is a certified ISO systems auditor and is skilled in process analysis and design. His performance and planning focus primarily resides with measurable execution at a business’s front line and establishing accountability with all layers within a business. Jason graduated from the University of Findlay with a degree in Environmental and Hazardous Materials Management with an emphasis in Industrial Hygiene.